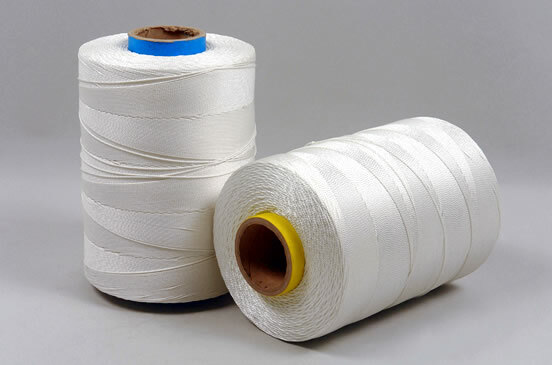 These products are made of high tenacity UV-stabilized Nylon yarns and used by many producers of cables and ropes. 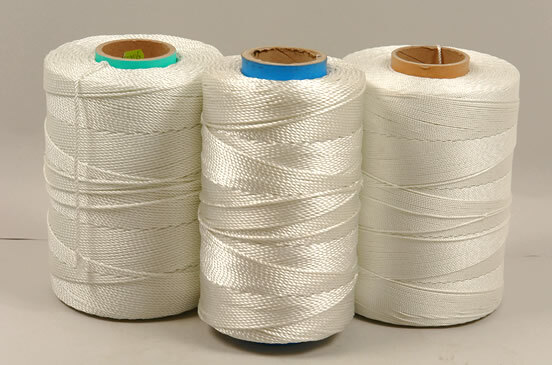 Below you will find a standard range of twisted yarns and cables. weight of standard package – 5,0 - 7,5 kg. maximal package dia : 250 mm. 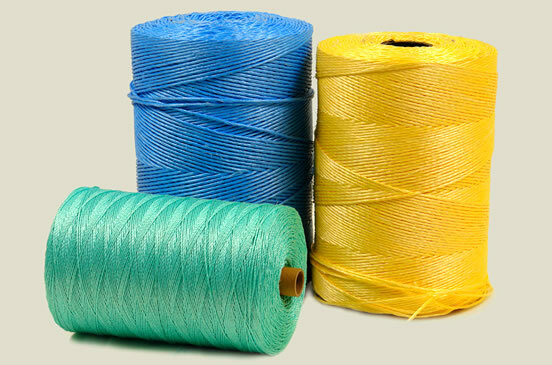 These products are made of high tenacity Polyester yarns and used in the fishery for nets and fishing gears as well as for ropes production. Below you will find a standard range of products. any other constructions are available on customer’s request. Polysteel is a high tenacity material on the Polyolefins base: 75% of Polypropylene, 25% of high density Polyethylene. It is mainly used for ropes, which find their application in the fishery and the navigation. Below you will find a standard range of products. standard package – 6,0 kg on/without paper tube. paper tube dimensions: 50 x 60 x 310 mm. maximal package dia: 220 mm.